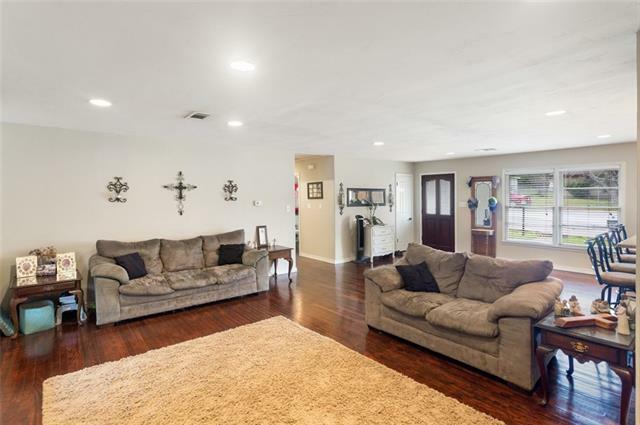 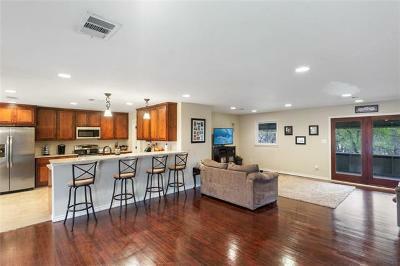 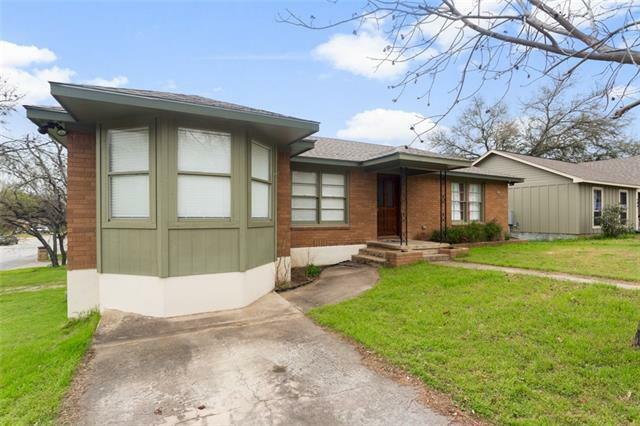 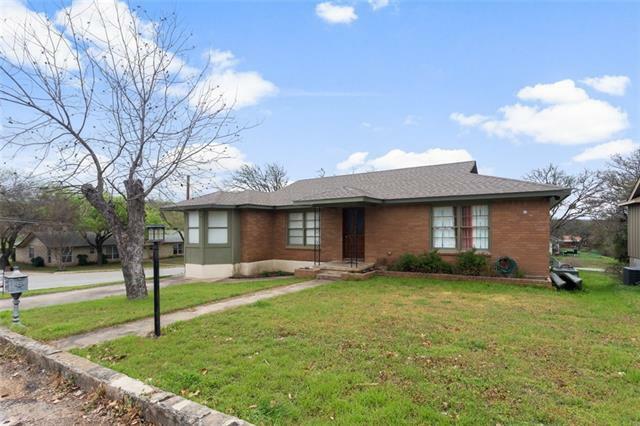 511 Crestview is a beautifully updated 3bed/2bath with upstairs and down stairs living/flex rooms. 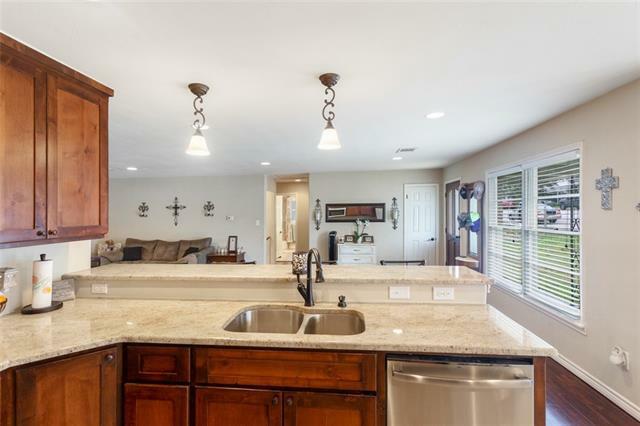 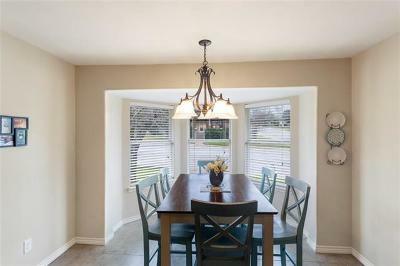 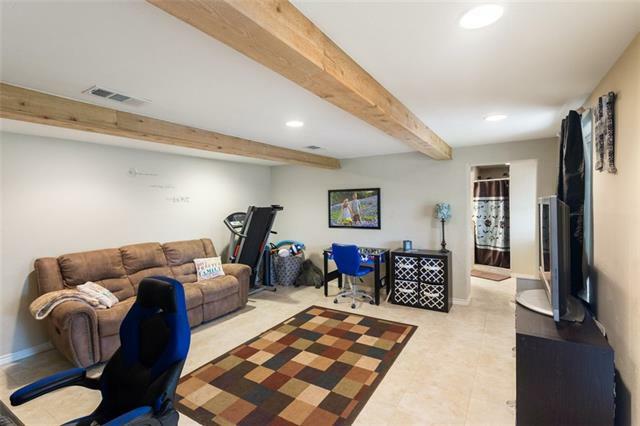 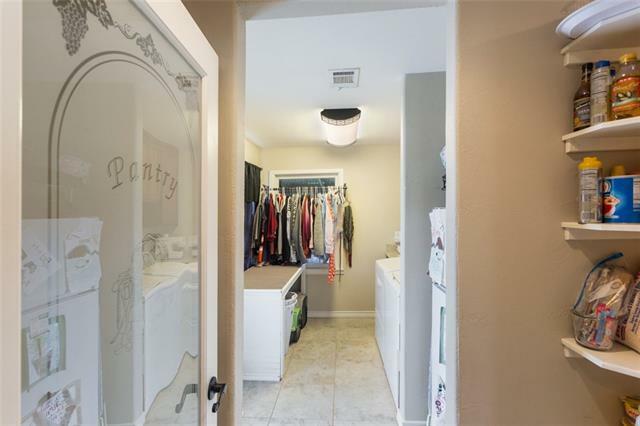 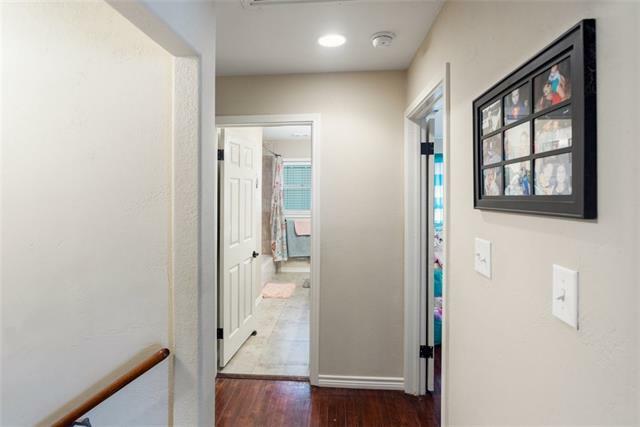 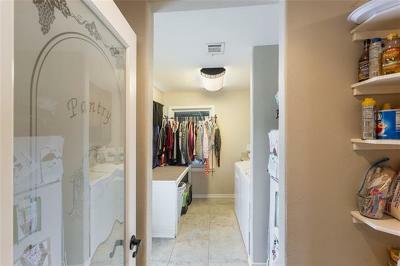 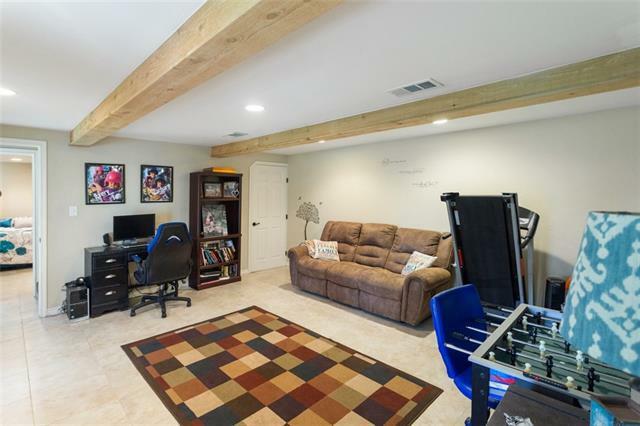 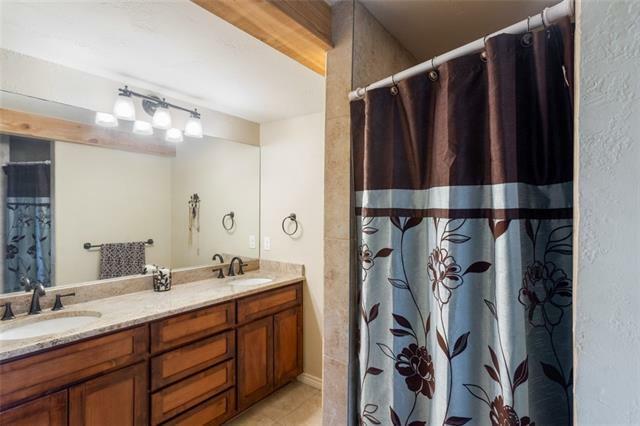 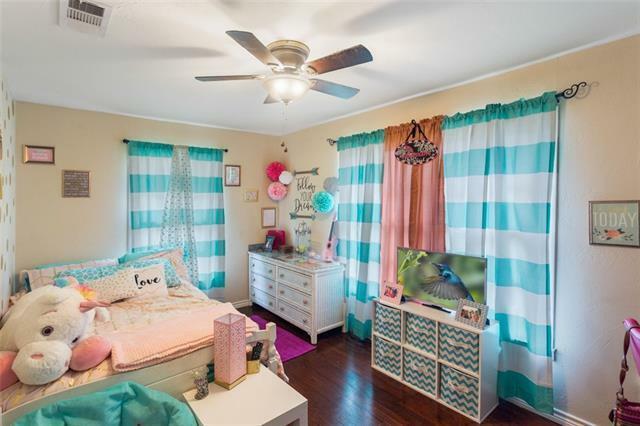 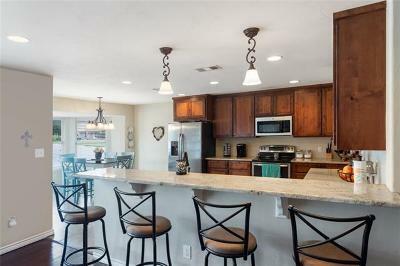 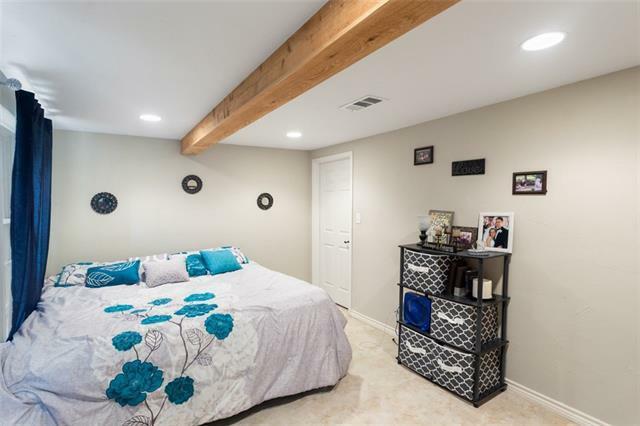 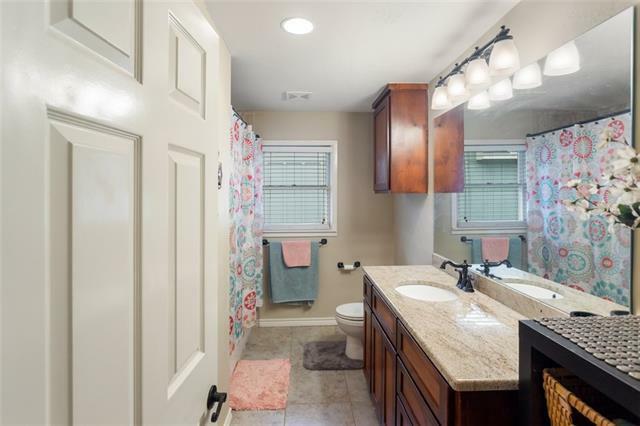 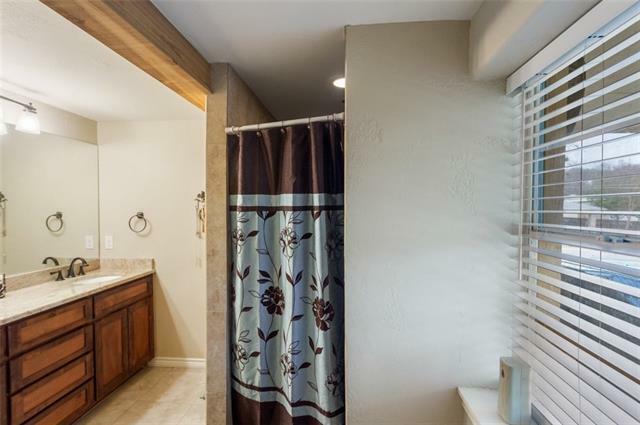 Renovated in 2014 down to the studs with new plumbing, electric, insulation and sheetrock! 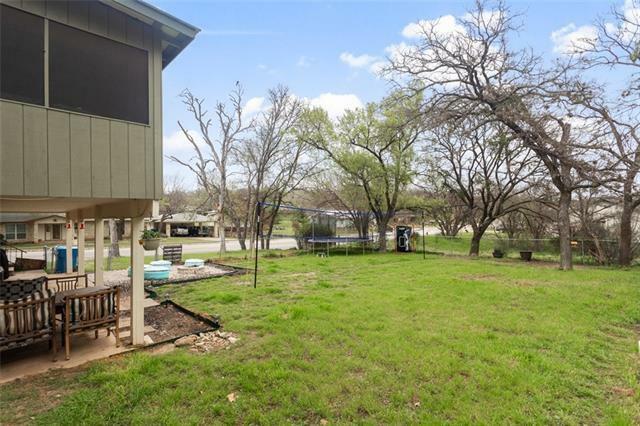 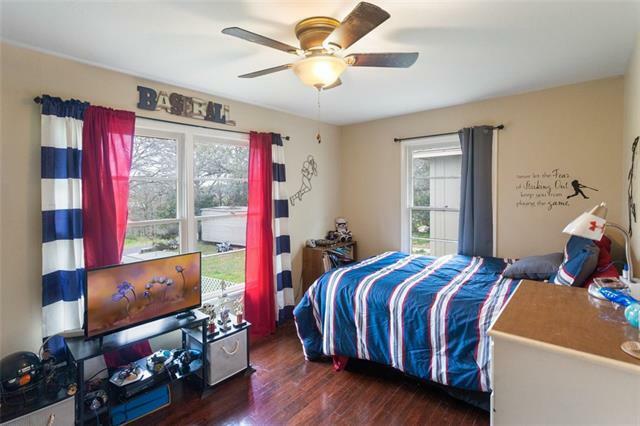 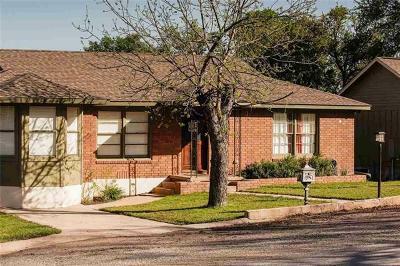 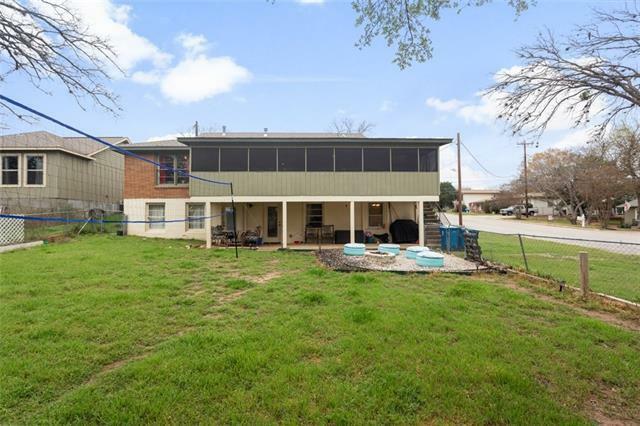 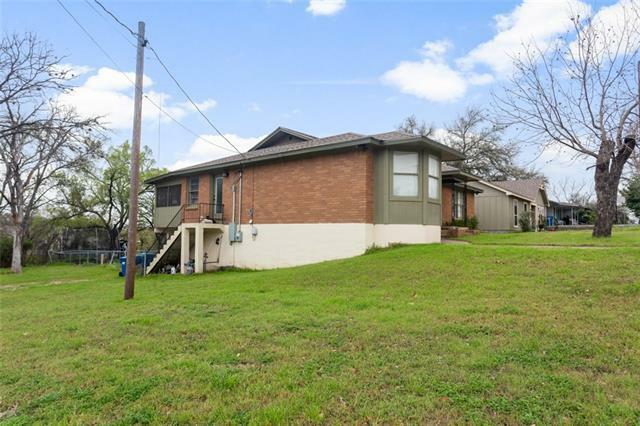 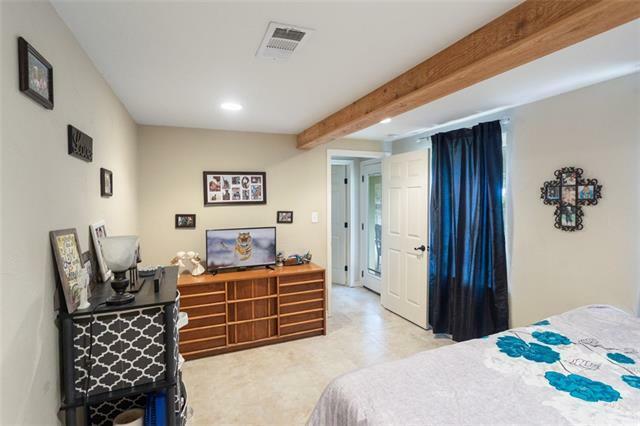 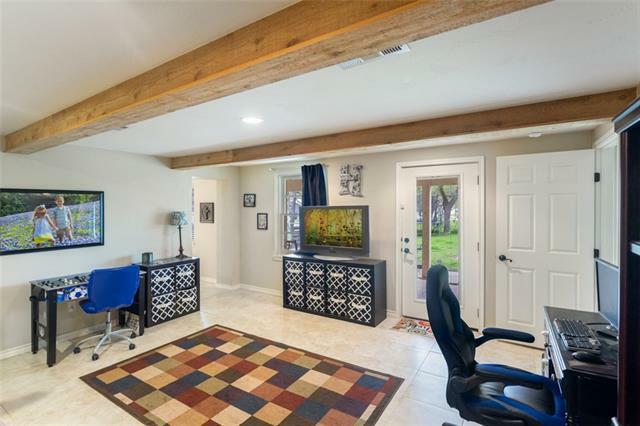 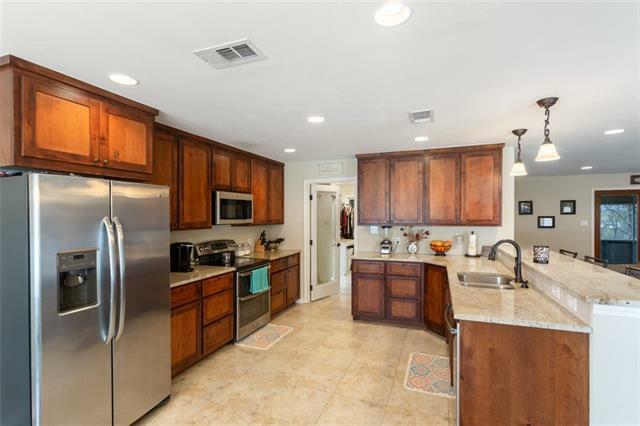 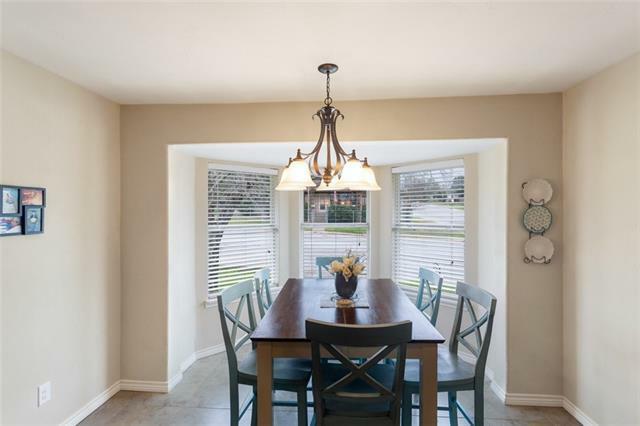 The home is nestled on a corner lot in the Historic District of Marble Falls! 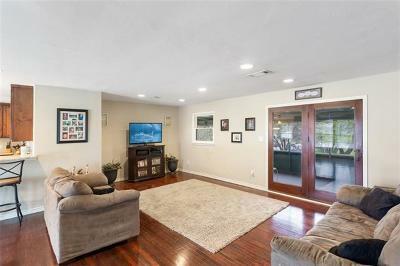 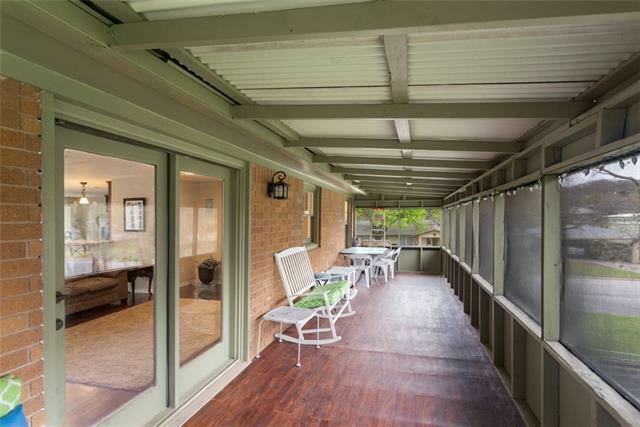 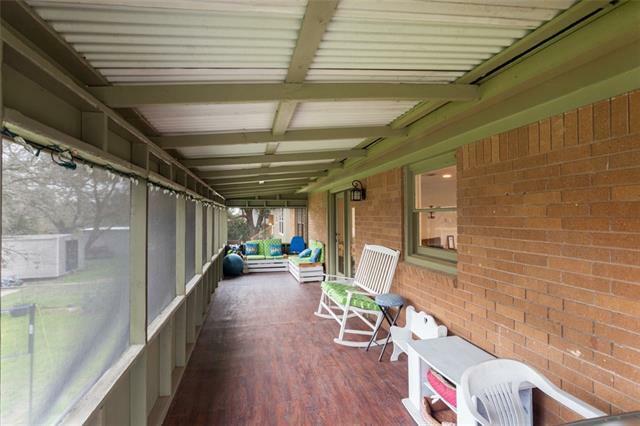 1950&apos;s original hardwood floors, granite countertops, ample living space, surrounded by a serene main level screened-in-porch. 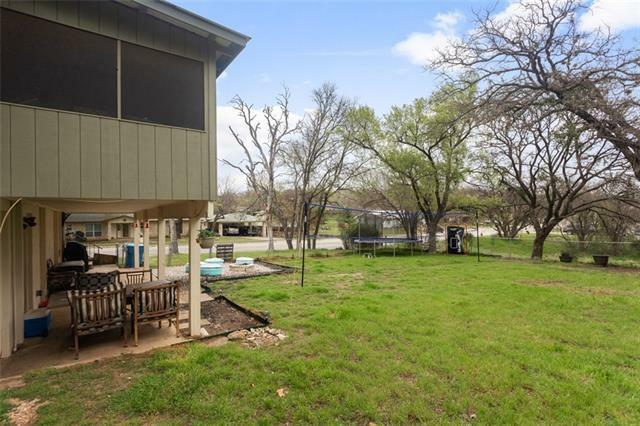 Moreover this home boasts a walk-in pantry, sizable back yard, and is in close proximity to the lake and downtown.